Disciplic succession is the means by which transcendental knowledge is preserved. 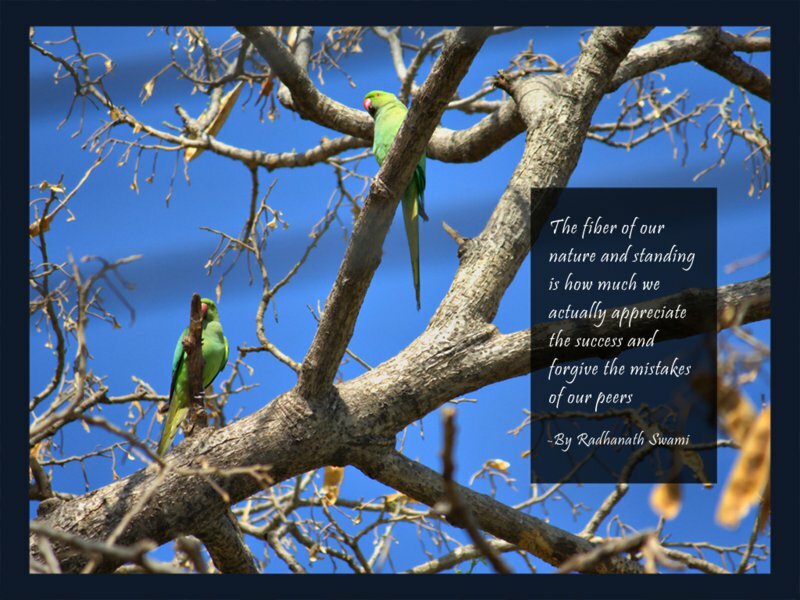 We are trying to revive the spiritual education of the human society. 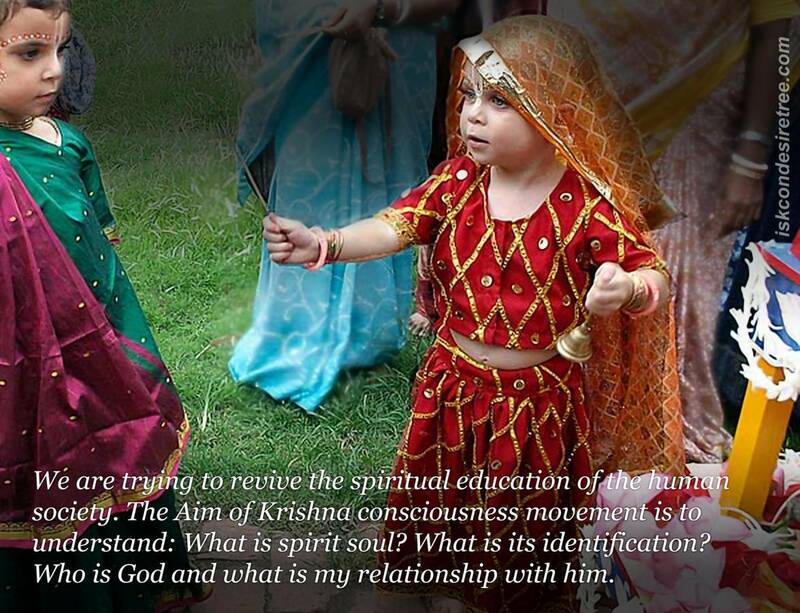 The aim of Krishna consciousness movement is to understan What is spirit soul? What is its identification? Who is God and What is my relationship with him. We are building temples and developing projects, they are not just buildings or structures. These projects are meant for helping you make spiritual advancement. 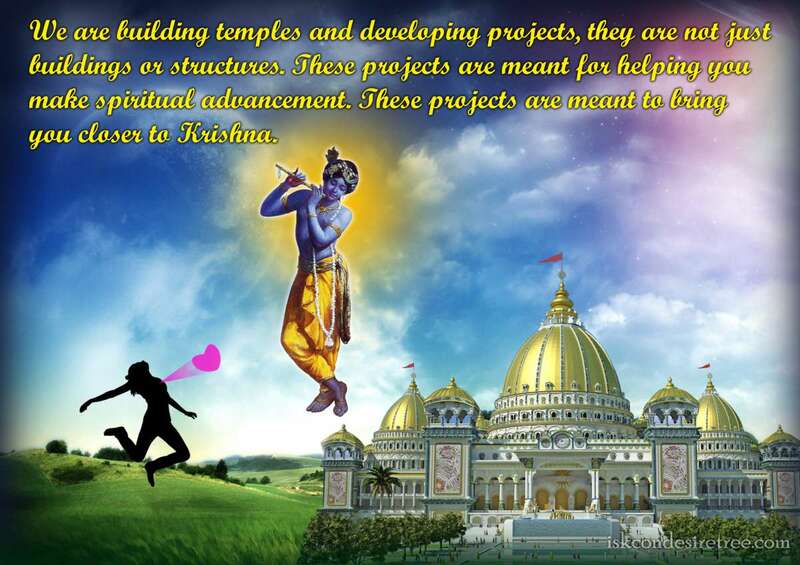 These projects are meant to bring you closer to Krishna.